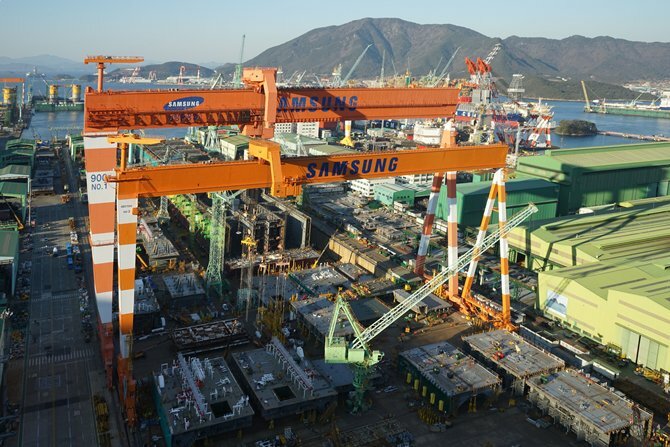 Samsung Heavy Industries Co. said Monday it has received a US$185 million order to build a liquefied natural gas carrier for a company in the Oceania region. 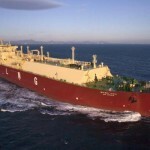 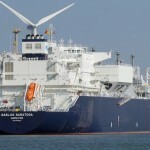 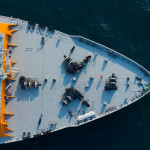 Samsung Heavy said it is set to deliver the carrier, which can hold 174,000 cubic meters of LNG, to the client by January 2021. 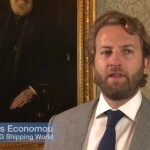 The company didn’t provide the name of the shipper. 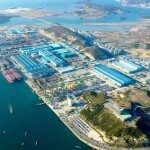 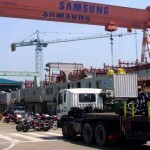 So far this year, Samsung Heavy has obtained orders to build 41 ships valued at $4.9 billion.